BJ’s Wholesale club is different than your regular grocery/retail store. They don’t come out and show you things on sale with a big sign. You need to be an insider and know the following secrets to saving at BJ’s. Secrets. Something about the word already gets you intrigued and I was shopping at BJ’s for a few years before I even realized some of these extra ways to save at the club. I had no idea when I price compared to my area for propane that BJ’s was by far the best buy. I have been a BJ’s Member for about 8 years now. That’s 8 years I choose to get a membership! I truly love shopping there. In August 2015 a fellow blogger asked if I wanted to take over this site because of my love for the club! If you have been hanging out with me for a bit or follow my other frugal living site you know I want a deal and to spend my money wisely. Yet if you are just shopping at BJ’s and thinking it’s enough to just grab something off the shelf there and your saving, it’s not. You can save even more with these 13 secrets to savings. So maybe you are a BJ’s member already or maybe you are thinking about becoming one. 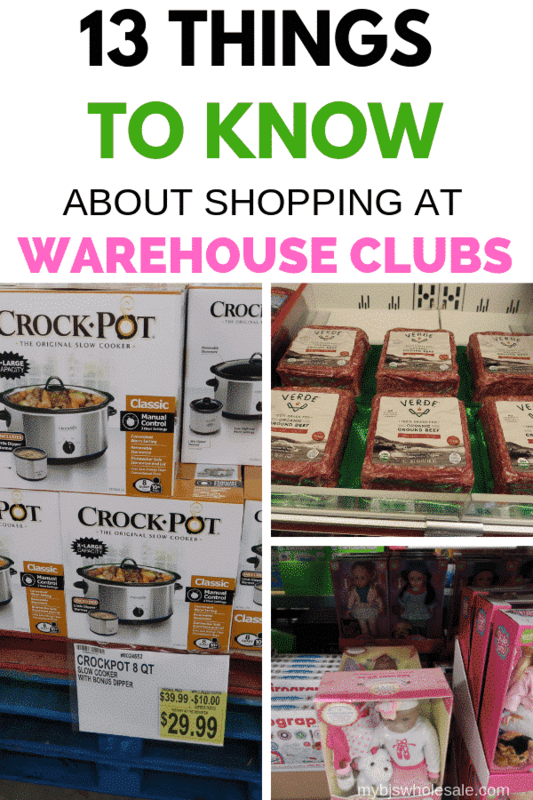 Maybe you want to save money and it seems warehouse clubs are the easiest way to do that. 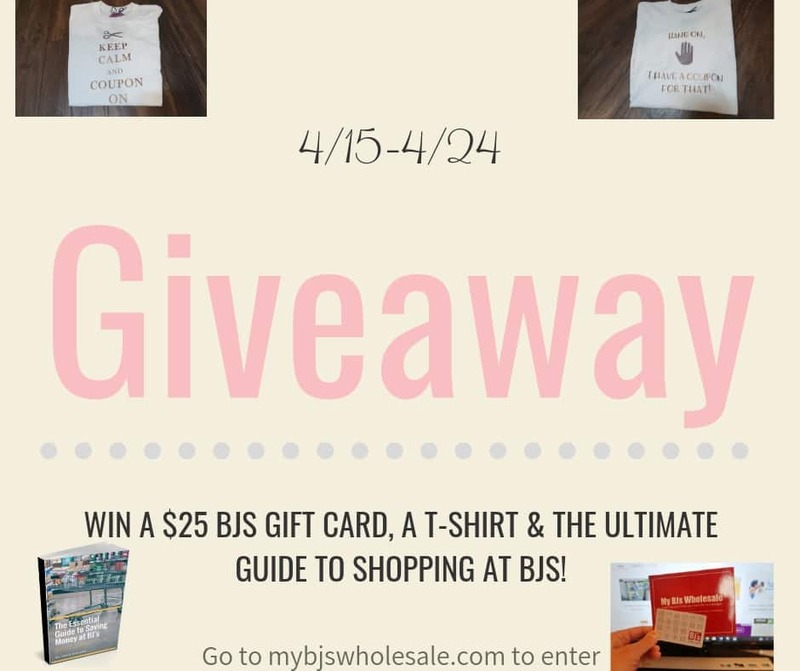 ]The secret is when you apply all of the following you will start to see some serious savings at BJs! The samples are perfect for entertaining your kids and the servers are lovely- but the tip is unless there is a BJ’s coupon for it don’t buy it right away. By all means, try it to see how you like it, but if you end up loving it you must have the willpower to walk away from it and the lovely server. If you are hungry stay away from the samples! The willpower to not buy it may be too tempting. You may think that because the items are larger you won’t buy many things- but there is something that draws you in and transforms you into a whole new world when you are in BJs. To save money you must stick to your list. There are so many items in the store that can steer you away. Remember you have a grocery budget and you must stick to it. This is done by following a list. Every year you will see a handful of discounts on BJ’s memberships. I was just informed by a BJ’s employee they have to accept your offer. So the $40 BJs membership with a $25 BJs gift card has to be honored even if you just ended your membership. Same goes for the 90 day free trial membership. Yes if the $50 a year membership is just a bit more then you are willing to spend and there aren’t any discount memberships available, consider splitting the cost with a friend! The BJ’s Perks program has a few different offers to fit the different needs of each family. There is a BJ’s Perks Rewards which offers 2% back on most in-club and BJs.com purchases. This is not a credit card and comes with a $100 annual membership instead of the $50 regular membership. You can not use membership discounts on this program. You can read my in-depth review on the Perks Rewards here. The BJ’s Perks Plus rewards offer a 3% savings on most in-club and BJs.com purchases, $0.10/gallon of gas, 2% back on dining out and other gas purchases, 1% back on earnings on other non-BJ’s purchases everywhere else MasterCard is accepted. The BJ’s Perk Elite offers 5% earnings on most in club and BJs.com purchases, $0.10/gallon of gas, 2% back on dining out and other gas purchases, 1% back on earnings on other non-BJ’s purchases everywhere else MasterCard is accepted. As a member, you receive a monthly coupon book that averages 75 pages in BJs coupons. Every two weeks BJ’s offers in store coupons. These are only available at your local club. I do post a full coupon scan here on the blog to give you a peek and plan your shopping trips accordingly. BJs is the ONLY club that accepts manufacturer coupons. Many stores give customers a hard time about combining multiple coupons on a packaged item. The policy is one manufacturer coupon per barcode. The policy is here if you need to print to bring along with your or show on your phone to the employees. Stand firm in this. The Organic items at BJ’s are much less than Trader Joe’s and Whole Foods. You can take a look at my 10 Favorite Organic deals here to get an idea of the BJs coupons available for these items. If you are curious as to what organic products they carry there is a list here. Not only is the price cheaper than area grocery stores when you get a BJs coupon to use on these items the savings is amazing. Warehouse stores are known for their great prices on electronics according to consumer reports. I have seen amazing deals on printers, computers, T.Vs. and computer accessories at BJs. BJ’s doesn’t have big flashy SALE signs. Anytime you see a sale sign that is different is when it is a price reduced. These reductions are always HUGE! Our local club puts many of the price reduced items on the endcaps of the personal care and pet care aisles. Each store will have different areas as to where they are. 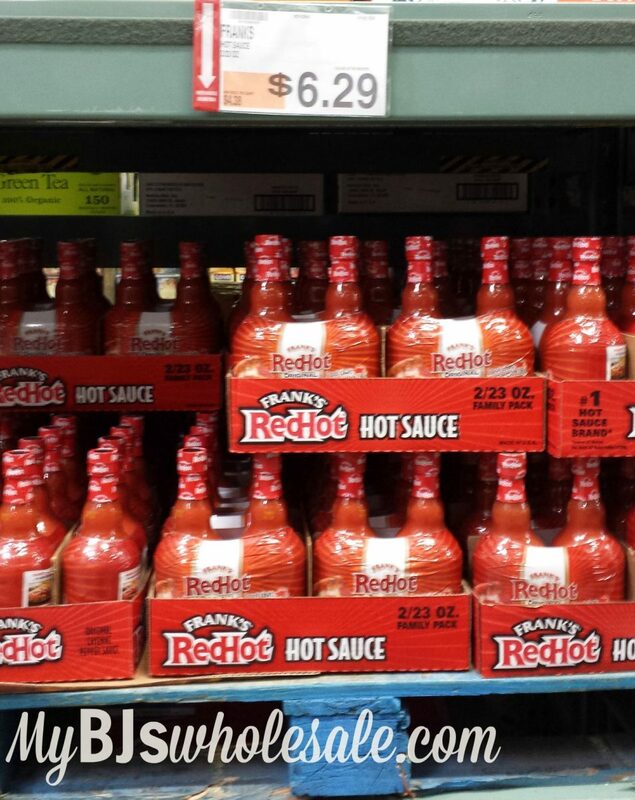 Sometimes you will see these price reductions right down the aisle. I share all these finds in our Facebook Group Here. Yes, there is a BJ’s brand that is called Wellsley Farms and Berkley Jensen. These items are always less than the name brand ones. Coupons are also offered frequently for the items making them a great deal. I personally love both brands and have not been disappointed with either. They have been expanding these lines as well, giving members more options to save money. We just moved and our new farmhouse has a propane grill ( which we are very much charcoal grillers). So I started shopping around for prices on propane. BJ’s is by far the cheapest. The cost for a propane tank is $29.99. Then for members, it costs $9.97 for a refill. Non-members $12.97. Check around. That is an amazing price. Yes! 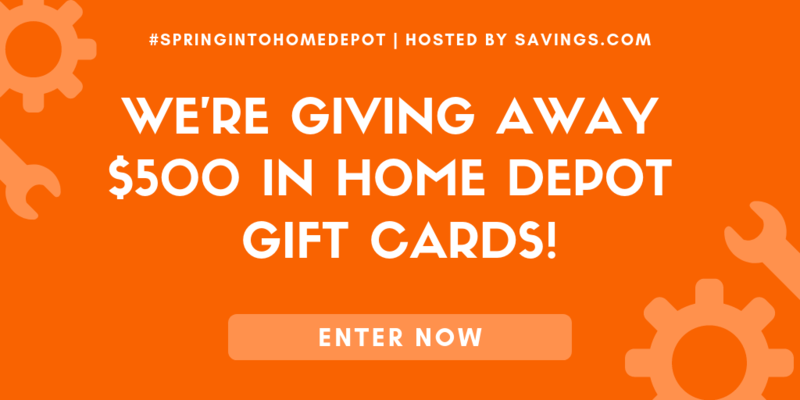 For all the latest coupons to pair with items at BJs and stack coupons this is your spot to be! 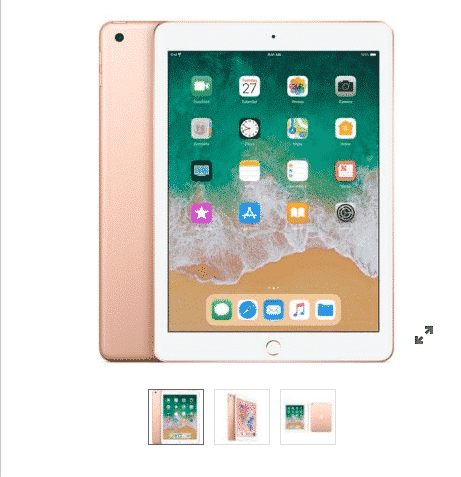 I have a bunch of different ways for you to stay connected so you never miss a deal! My store has adopted the one coupon per package policy – not one coupon per UPC . In the BJs coupon policy it states ” BJ’s reserves the right to limit the number of coupons redeemed per item and per transaction.” Now I can no longer stack coupons as we have in the past. I will still be a loyal BJs shopper. I save a lot of money every trip and I follow all the items listed in this great post. I am sorry to hear that Mary. BJ’s prices are really good just with using a BJ’s coupon. When we get to use a manufacturer coupon is just makes the deal amazing! This MyBJsWholesale site is one of the BEST websites and FB pages that I have in my wheelhouse of tips, tricks, treats and tweaks and I am 97% in agreement with this post about “13 Secrets.” There is only one point that I cannot agree with… about buying electronics from BJ Club or ANY of the wholesale clubs, for that matter. Perhaps Consumer Reports needs to contact me for advice but with the exception of a purchase of Norton AntiVirus 10 user for $39.95 after a $50 clipless coupon, I have never found a steal or deal in the electronics departments. In fact, I recently approached a couple looking at a wireless printer on sale at BJ Club and had them access a certain price “bot” on their cell phone to document what I was saying. They were stunned that a better brand at a better price had a better review, better price and less expensive ink cartridge than the one they thought was a sale price. The reality is that because of the limited options of makes and models at BJ Club does not make every product the best price. I am able to use many tools in my toolbox to get many items for FREE at various stores, which completely beats even the best sale, BJ Coupon and manufacturer’s coupons. This is not to say that I have not been able to save 50-80% at BJ Club but I do think 100% is better. The other 12 secrets, however, are given four thumbs up! Moral: a 15 minute search can save you 15% or more on your electronics needs. buy two 10# boxes pancake mix and syrup was free or only cost $1. This coupon never appeared this Spring; not sure why. It’s a big disappointment since our church has a Memorial Day Pancake Breakfast and this was always a big cost savings. Hi Bruce, this year they did that deal in January. Not sure if they will be doing it in the next Front of Club Coupon Book. I posted the deal here on the blog when it was available https://www.mybjswholesale.com/2017/01/free-aunt-jemima-syrup-bjs.html/. I wonder if you could speak with your local customer service and see if they could do a similar deal for you. It’s worth a shot, especially depending on how many you need to buy. I have a Business Prime Charter BJ’s membership, which I have added a few people to under my sole proprietorship. My question is: Is there a savings renewal for my main membership which I can take advantage of? — mainly because I don’t ask for my family & friends for money, it’s a gift to them that I’d like to keep going as long as possible, as finances permit. I just called a store by my zip code 33467 and was told it is 16.04 per member for propane refill not 9.97 . Oh wow! Propane is high where you live! Ours is still $9 we are in Western New York. I recently bought a gas grill from BJ’s and never thought about them for propane. I was thinking Home Depot or Lowe’s so thanks for this info. I will go to BJ’s instead. I have been told that there is a list of items to buy before going to the BJs gas station to receive more savings on the gas. But I can’t find it. Do you by chance know where to find it? The propane we never filled our tanks there , didn’t realize it was so reasonable. The gas $0.10 off per gallon with credit at my club had to call as we already left they only gave a $0.04 discount. I always get gas there so now I’m going to have watch .